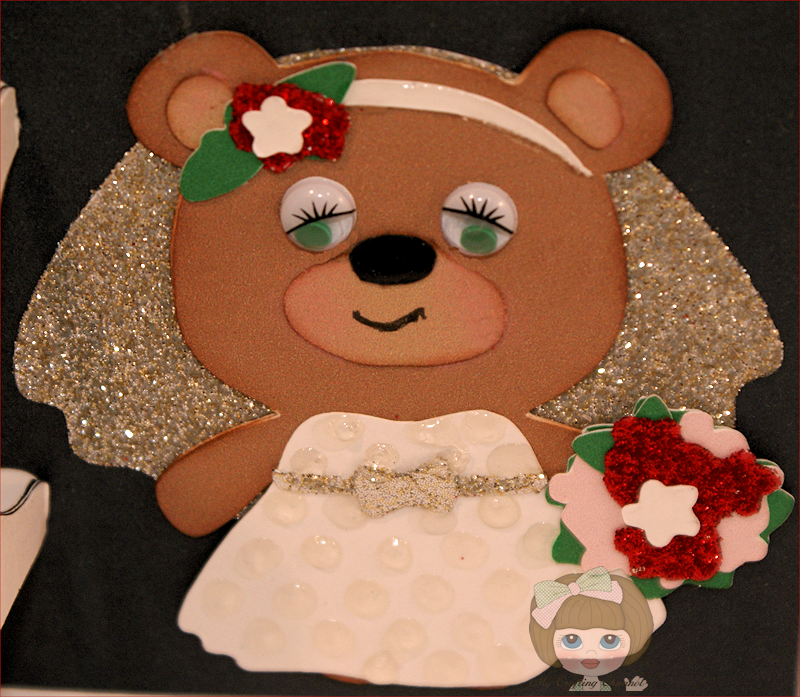 My Crafting Channel: Teddy Bear Parade #22 & #23 "Bride & Groom"
Teddy Bear Parade #22 & #23 "Bride & Groom"
Pam and I decided to do the Bride and Groom together. If you want to do these separate you can but they still need to be linked up on this page. 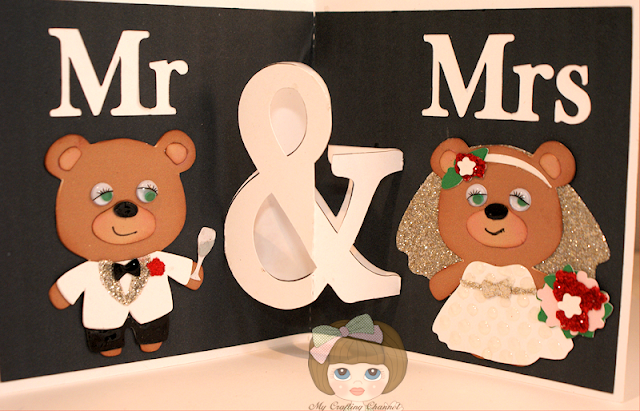 This morning I this fun and cute pop up card. I really love how this one turned out. 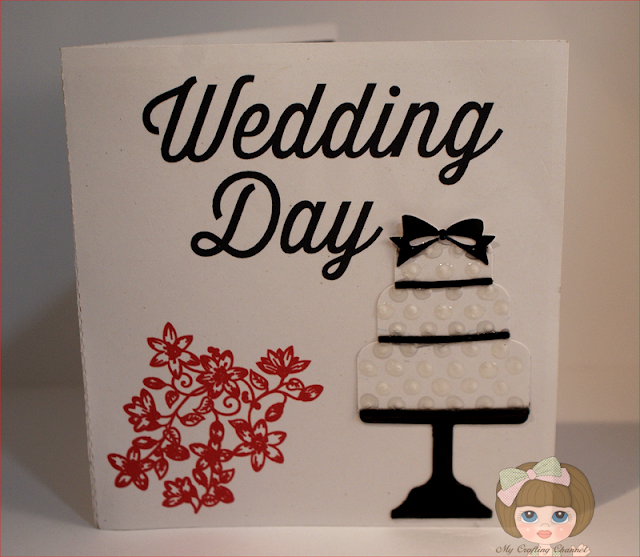 Word Art Wednesday "Anything Goes"
YOUR CARD TURNED OUT SO DARN CUTE. i TOTALLY LOVE IT! HOPE TO FIND SOME TIME TOMORROW TO DO A FEW MORE BEARS. HAVE A SUPER GREAT NIGHT! So cute. I love the way the & sign pops. 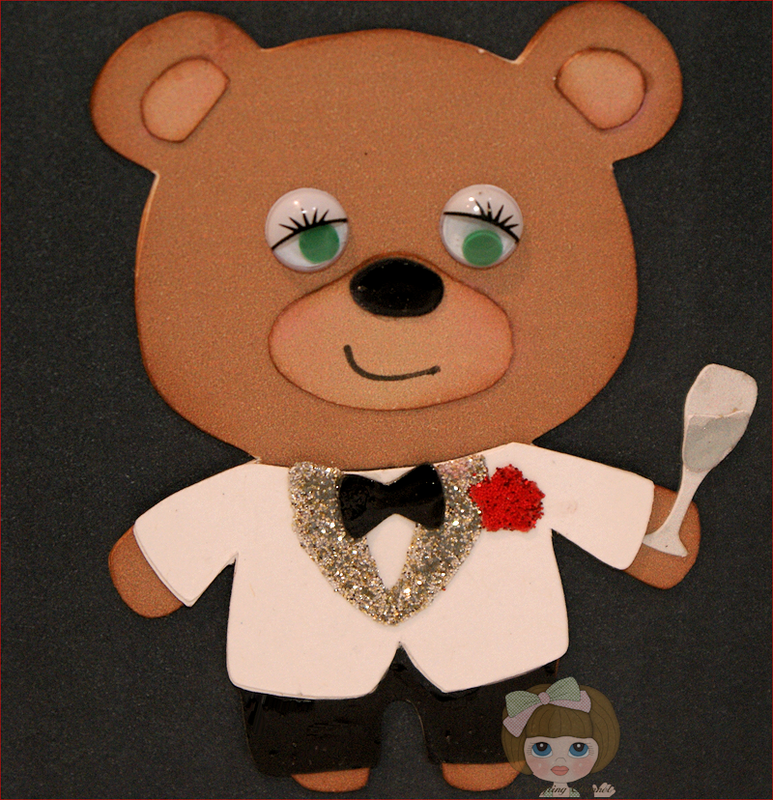 Those teddies have some stylin wedding outfits. I finally got my cartridge out and used it for the first time. Thanks for the inspiration. 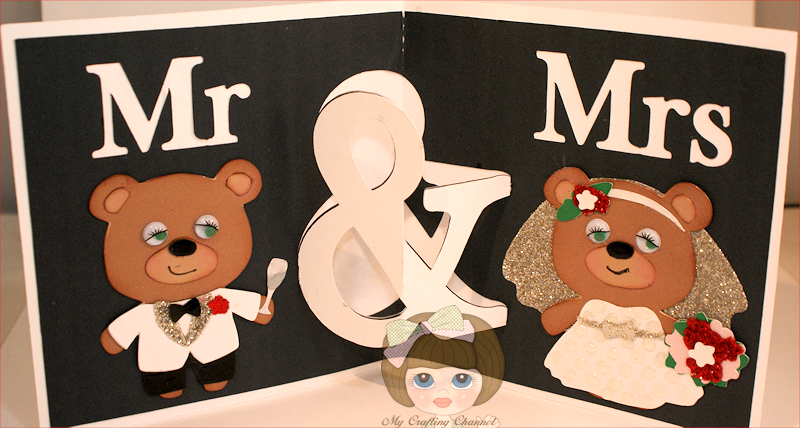 So adorable - love the added glitter - perfect! How adorable! I just love the sparkle and the beautiful wedding cake! Oh wow, this is absolutely gorgeous!! The bride and groom look stunning!! I love the touch of sparkle!! This is truly fabulous my friend!! Totally adorable Nana, I love the happy couple!! This is SO cute, Nana. I loved Pam's project too. Super cute. Thanks so much for sharing in our challenge this week. It's always such a blessing to have you share with us, and I really enjoyed being part of the bear wedding! Who doesn't love teddy bears? Thanks for linking up in September's Just Because Link Party! Look at those adorable eyes!!!! Super DUPER cute card!